Lacquer: The Best Medicine! 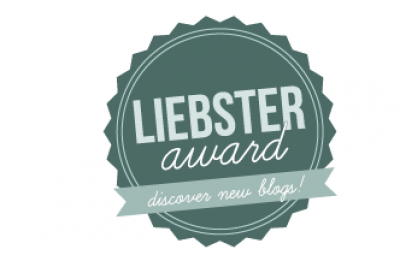 : Liebster Awards! 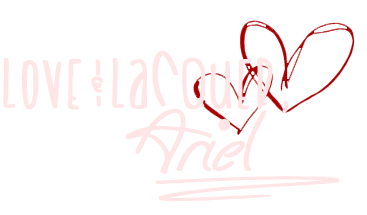 I woke up to a great email: My blog has been nominated for the LIEBSTER AWARD by Erika and Victoria over at Nail Addicted Sisters! Yayyyy! This award was designed to be a blog award in the "pay it forward" fashion. Once you've been nominated, you award it to five blogs that you admire that have fewer than 200 followers. This encourages new people to visit and follow these blogs. You need to thank the person who gave you the award and link back to their blog. Post the award onto your blog. Give the award to five bloggers that you admire that have fewer than 200 followers. Leave a comment on their blog letting them know that you have given them this awesome award! 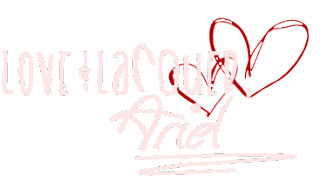 I seriously, seriously hope you check out these 5 blogs; I didn't just choose the first five I could find! These ladies really inspire me and I admire their work so much!